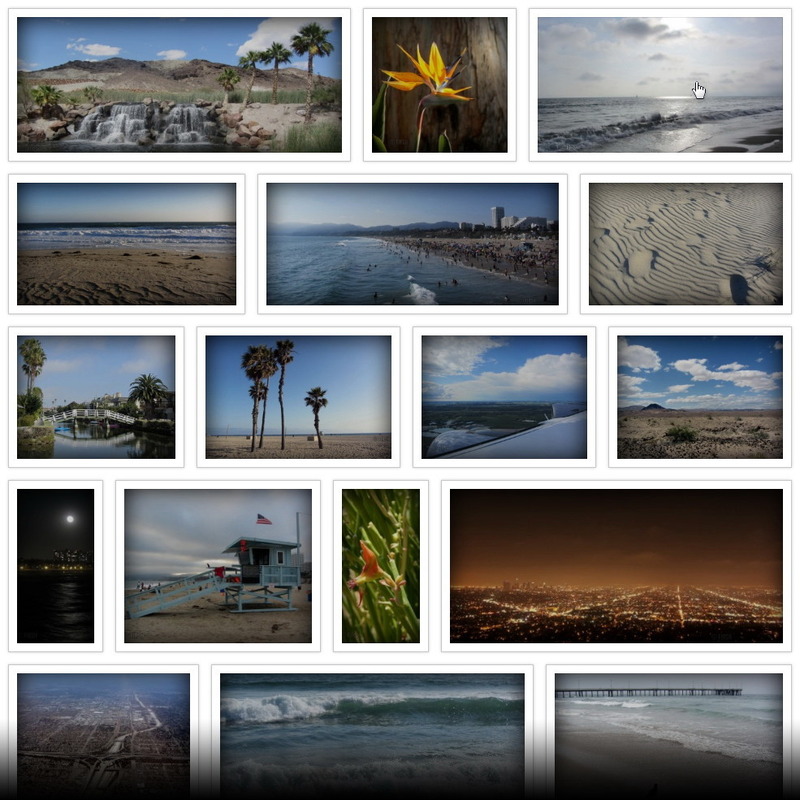 The #1 photo gallery on CodeCanyon – 19,000+ customers agree! 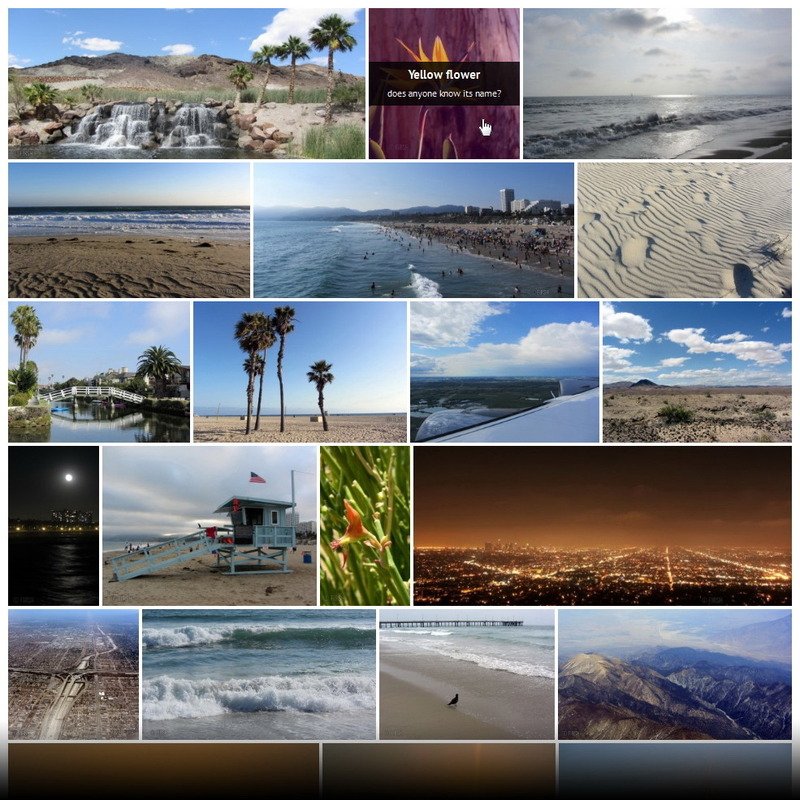 Justified Image Grid for WordPress is easy to install and gives you full control over every aspect of your photo gallery – no coding skills required! Simply set the plugin to automatically take over your existing WordPress galleries, or more experienced users can choose to tap into the detailed settings at every level. When combined with Visual Composer, the bundled add-on makes it possible to live preview any change of your carefully crafted galleries. Extensive documentation is freely available, to help you get the most out of your download. We also provide personal, genuine and in-depth support, covering technical and compatibility issues, and guarantee a fast response. Buy with confidence: the author is here to help! Automatic justified layout – Horizontal grid that leads the eye in the natural reading direction (LTR/RTL). Flexible, dynamic row height with incomplete last row handling. 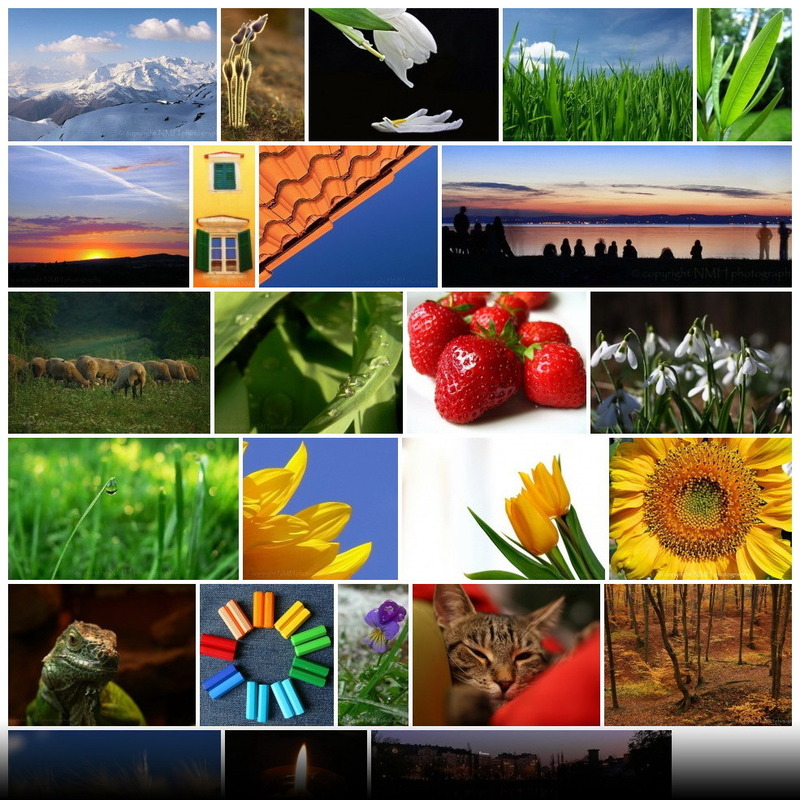 Limit image count or maximum rows. Hidden limit – limit the number of thumbs but see all images in the lightbox. 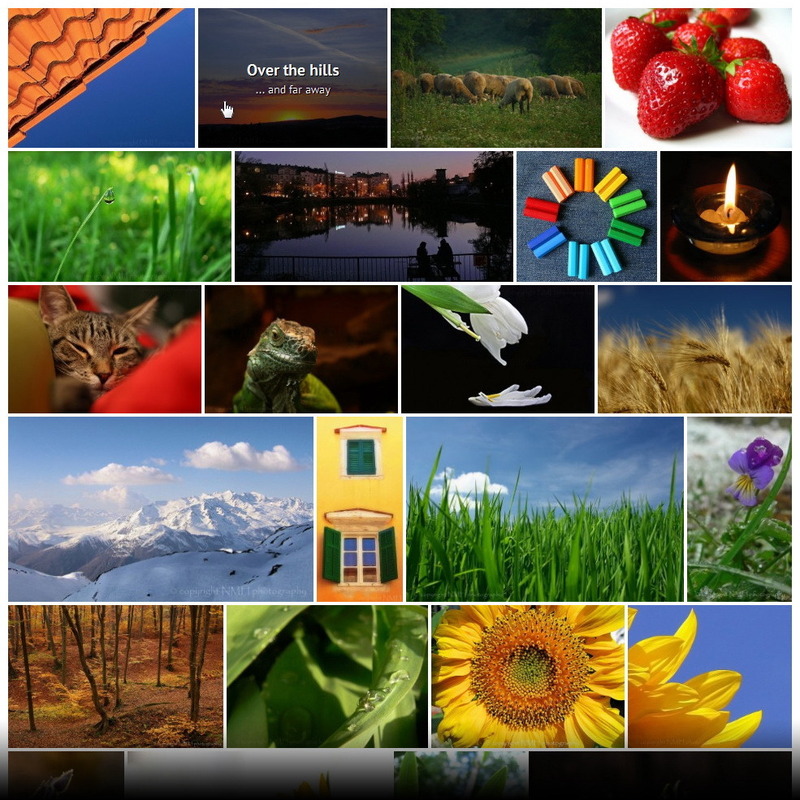 Aspect ratio, random width – Redefine the shape of the thumbnails, for more uniform or fuzzy grids. Responsive gallery – The gallery adapts to any width for different devices, screens and orientations. Mobile specific settings that apply when a mobile device is detected. Retina ready – Thumbnails are served to match the screen capabilities of your device. Supports resolutions much higher than retina. Special effects – Such as de-saturate, blur / soften, sepia, glow – on the fly. Well-customizable – Overlay, border, shadow, icon on the thumbnails. Thumbnail captions – Sliding and fading animation, polaroid look, translucent/gradient or blurry background, vertical centering and more! Custom links – Open a specific page or video. 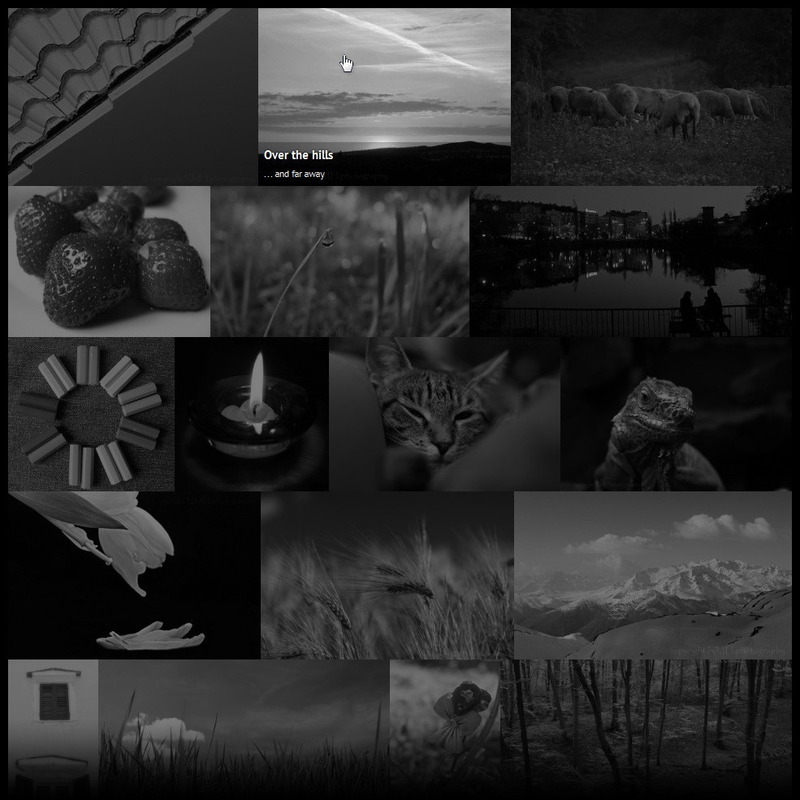 Video gallery support – YouTube, Vimeo, self-hosted. 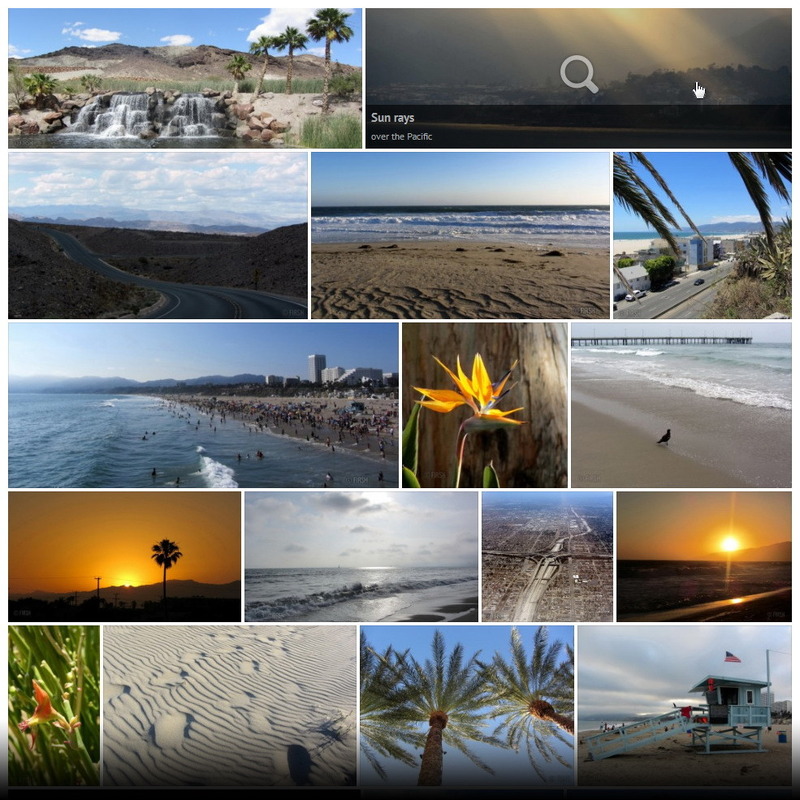 Filtering – Narrow the gallery by tags, categories, custom taxonomies. Load more – Speed up gallery loading, and expand it with a click. 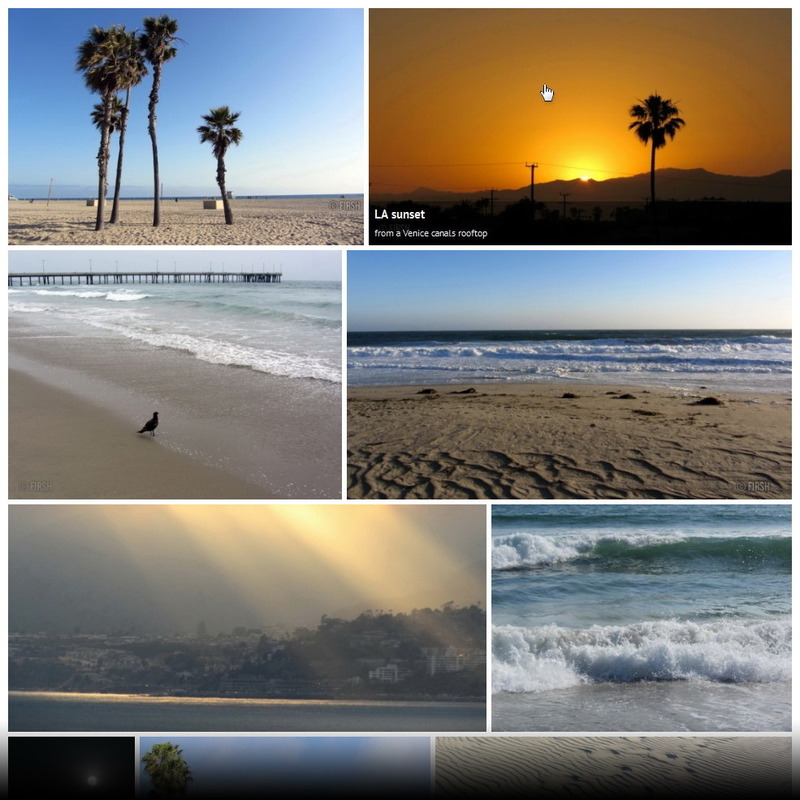 Infinite scroll – Scroll to load more content to the gallery. CDN compatibility – Your key to lightning-fast galleries. Custom presets – Create and re-use a unique combination of settings. Conditional script loading – plugin files will only load when needed, not affecting other pages. Hundreds of settings with contextual help. Built-in Visual Composer addon, including live preview during frontend editing. Built-in presets to apply looks out of the box. Breadcrumbs for sources that support album-gallery relationships. 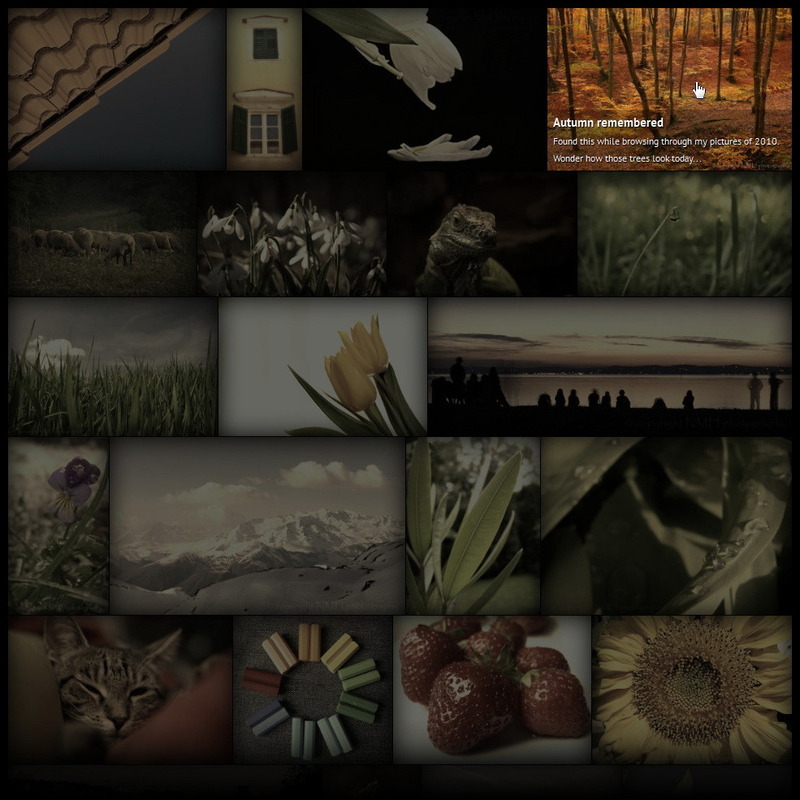 prettyPhoto – Default desktop lightbox with social sharing using JIG Smart Deeplinking. 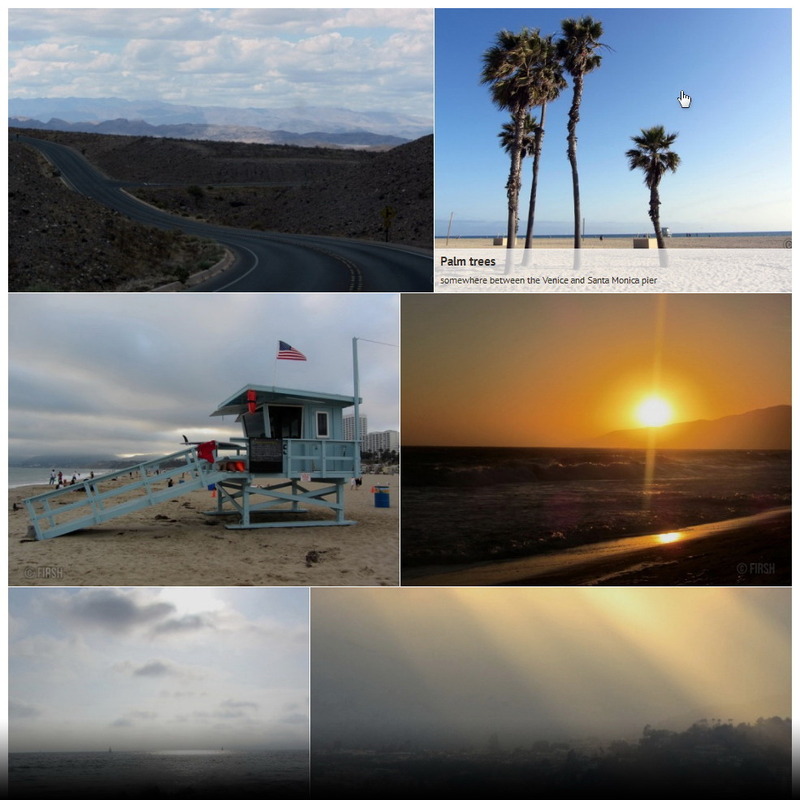 PhotoSwipe – Default mobile lightbox with individual social sharing. WPML and translation ready. It covers admin areas and applicable settings. Videos – make sure you watch them in 1080p! Extended license doesn’t cover multiple uses! You need to purchase a regular or an extended license for every site. You can’t resell the plugin as part of a stock theme; the extended license does not allow you to do that. 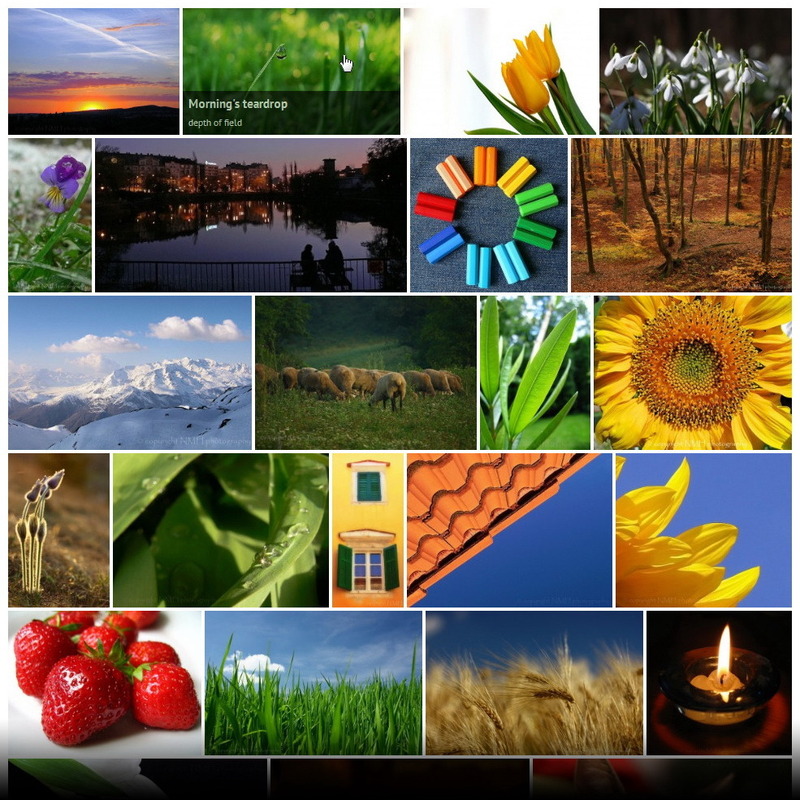 The photos (Shutterstock) and WordPress theme (Avada) seen on the preview site are not included in the download. This is not the vertical Pinterest style – read about what is masonry. Re-add your FB user to prompt for a new permission (manage pages) to regain access. WP galleries created as Gutenberg blocks are now supported by the auto-takeover feature. Auto takeover is now the default for new installations. NextGEN Gallery auto-take over feature now supports their latest shortcode (as a new option called NG3 shortcode). This includes NextGEN Galleries inserted as Gutenberg blocks. In some cases, such as with Yoast SEO, JIG would be multiplied in the source code, causing an ID larger than 1 even for the first JIG on a page. It’s due to plugins processing the content as part of the wp_head. This prevented NextGEN album view from working in JIG. 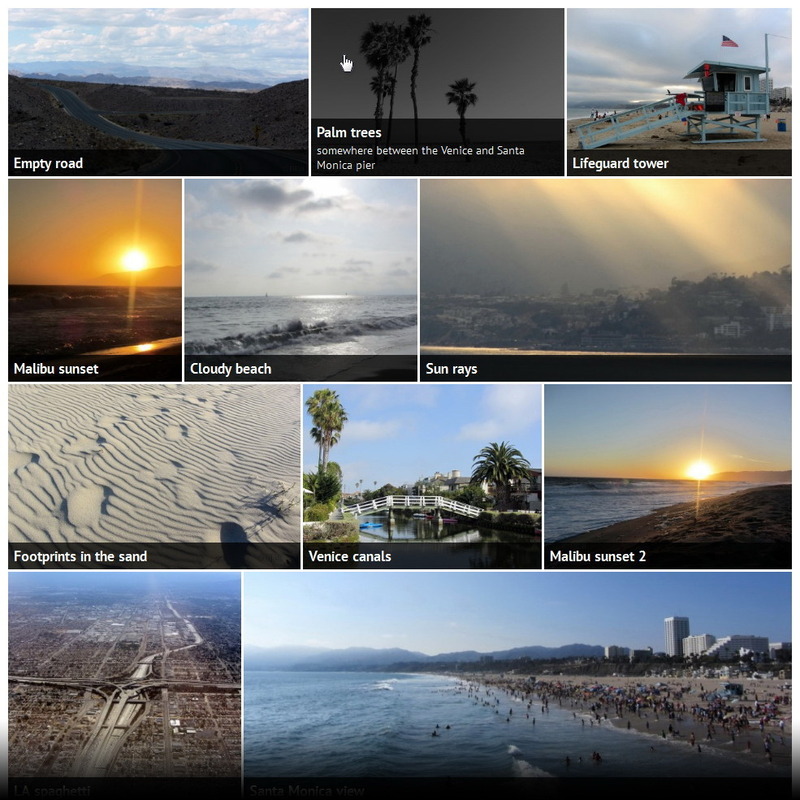 Flickr collections would not include video stills as photos in the counter. Facebook API v3 is supported with the “create your own app” approach. No app review needed! All your administered Facebook Pages are automatically added to JIG when you add your Facebook user. Removed the ability to manually add a Facebook Page as source when you are not the admin of it. Other pages can be accessed if you add their admin as a test user of your app, and ask their permission. Removed broken thumbnail when there is not a single Facebook Video uploaded to your profile or page. 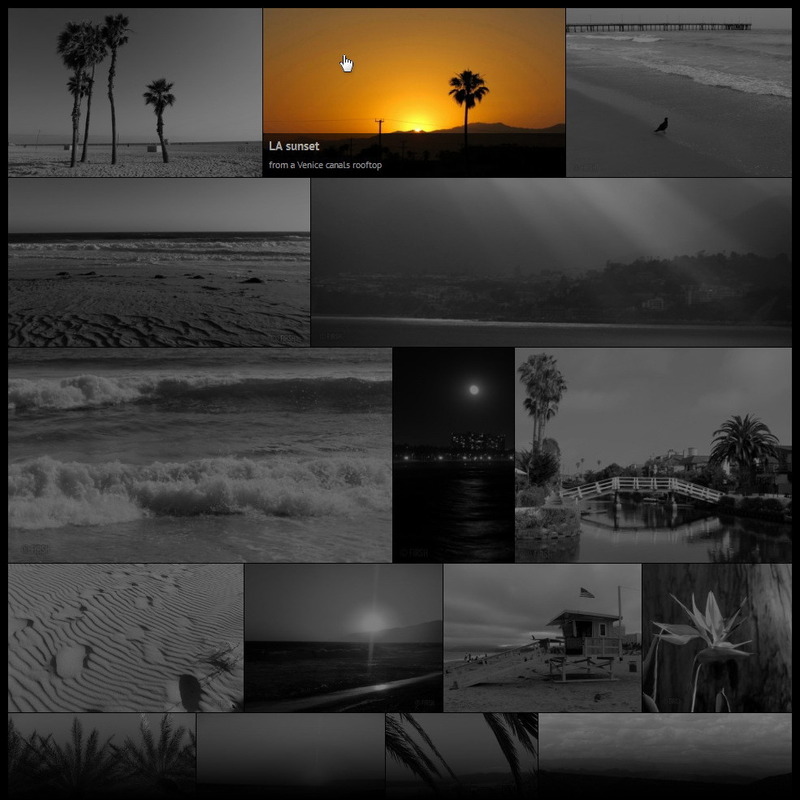 External images caching table follows WP charset collation. Changed external links in the plugin admin to HTTPS where applicable. Facebook API calls are using v2.12 now, upgrade your FB apps too! You can use content in custom lightbox / link attribute value to include content ID in data attributes. PHP 7.1 compatibility regarding deprecated mcrypt_encrypt() – removed ability to load encrypted backups. Communication with auto update server is over HTTPS anyway. 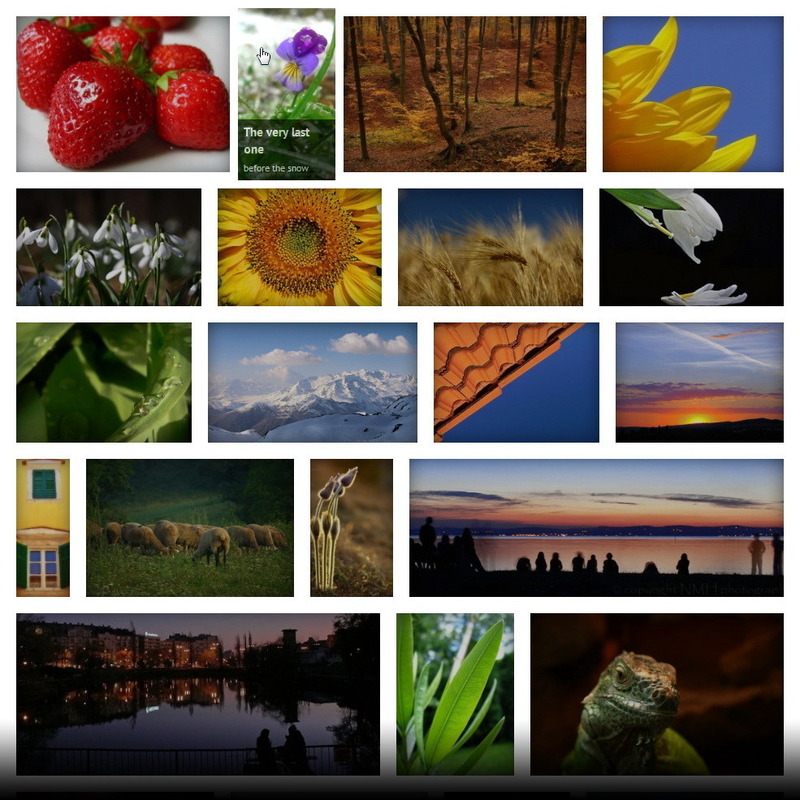 Wrap text setting is automatically disabled if the gallery has more than 2 thumbnails. 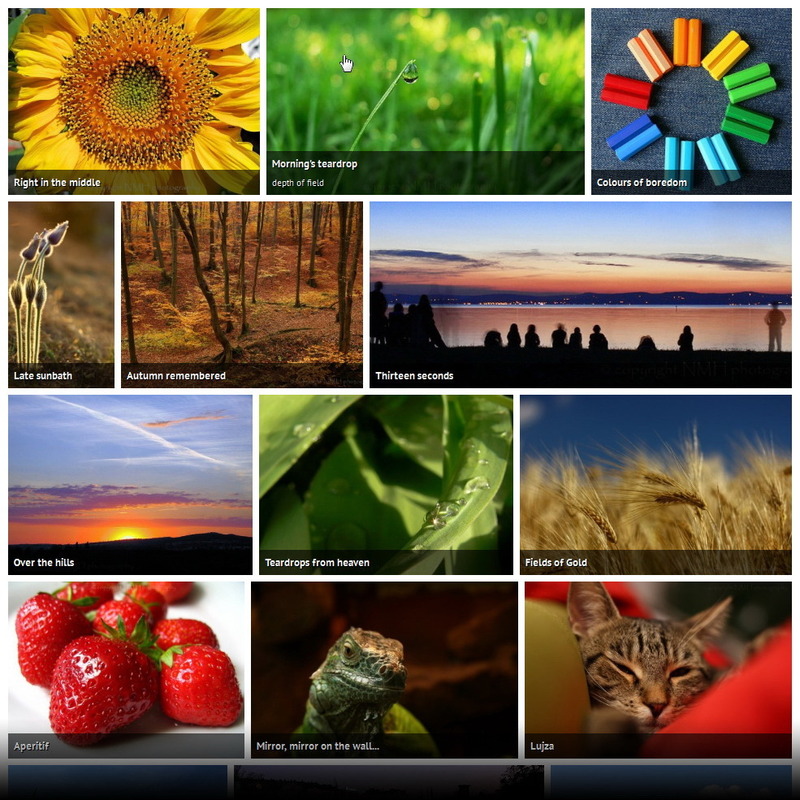 No longer using TimThumb in the dashboard for Facebook / Flickr icons. There is no benefit, and it caused infinite spinning loading when TimThumb wasn’t working. Old PhotoSwipe 3 lightbox removed (there was a false alarm from Wordfence). Use new PhotoSwipe instead. YouTube scraper (RSS) didn’t work due to a change on YouTube. Showing Facebook videos sometimes resulted in a warning about division by zero. Video player would show a frozen thumbnail with W3TC plugin in use as it minified and asynced some scripts that it shouldn’t have. When JIG is taking over RML shortcodes, sometimes an error would show up about “too few arguments”. Russian characters in RML paths didn’t work correctly. Ability to use the Download Link for images that end in a timestamp after the extension. NextGEN search: Notice: wpdb::prepare was called incorrectly. The query does not contain the correct number of placeholders (1) for the number of arguments passed (2). v3.6 – June 11, 2017 – PhotoSwipe IOS 10.3 update, other smaller fixes. v3.5 – February 14, 2017 – Twitter summary card, PhotoSwipe zoom setting, Social sharing improved, RML v2.8.3 compatibility, Jetpack Photon and Facebook fixes. v3.4.2 – January 23, 2017 – Hotfix for RML description and cover image, NextGEN search. v3.4.1 – January 11, 2017 – Hotfix for PHP errors, PHP 5.3 or newer is now required. v3.4 – January 11, 2017 – RML v2.8 compatibility, some Instagram-related changes, better sitemap. v3.3 – November 2, 2016 – Real Media Library and NextGEN compatibility refreshed, 0-byte download problem fixed, many improvements and fixes. v3.2 – July 11, 2016 – Visual Composer element with live preview, light skin for PhotoSwipe, jQuery v3, RML dropdown fix, many more improvements and fixes. v3.1.1 – May 13, 2016 – Hotfix for Spanish sites. 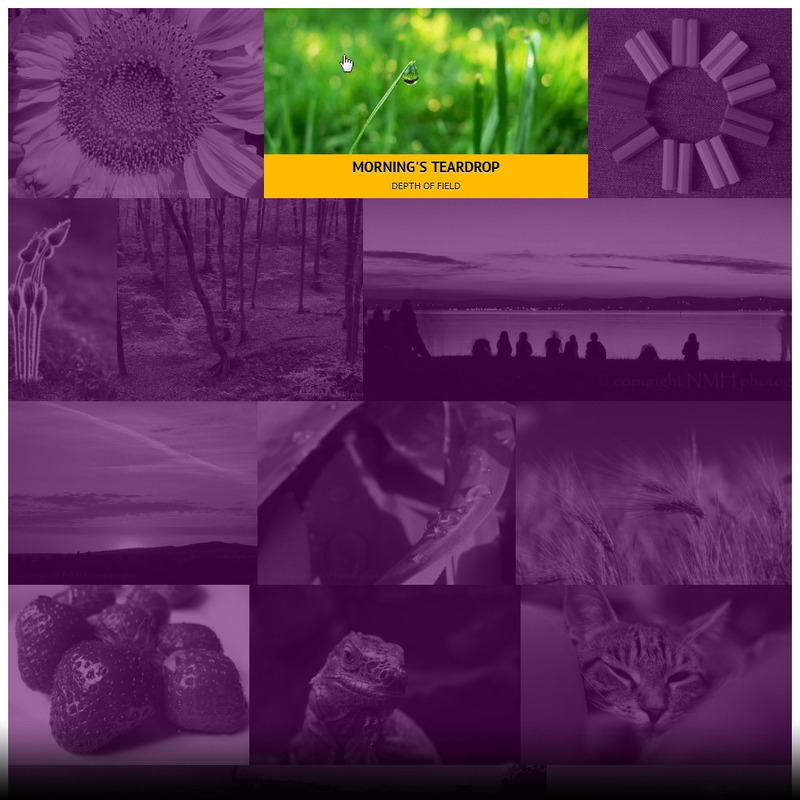 v3.1 – May 12, 2016 – RML image order, cover photo, description, foreign characters compatibility. YouTube and DeviantArt RSS fix. Many more improvements and fixes. v3.0.2 – April 2, 2016 – Fixes regarding the Shortcode Editor, old NextGEN, RML, IE browser. v3.0.1 – March 18, 2016 – Shortcode Editor hotfix. v3 – March 11, 2016 – WP Real Media Library compatibility, Media Library Assistant auto take-over, SVG support, initially load, many improvements and fixes. v2.9 – October 31, 2015 – Spanish translation, disable cropping on mobiles, general improvements for PrettyPhoto, Pinterest and NextGEN. v2.8.2 – August 23, 2015 – Important security update, solution to Facebook problems, no double images in RSS feeds, small prettyPhoto fixes. v2.8.1 – August 10, 2015 – Fix for TimThumb on older PHP versions, prettyPhoto facelift, improved IE compatibility. 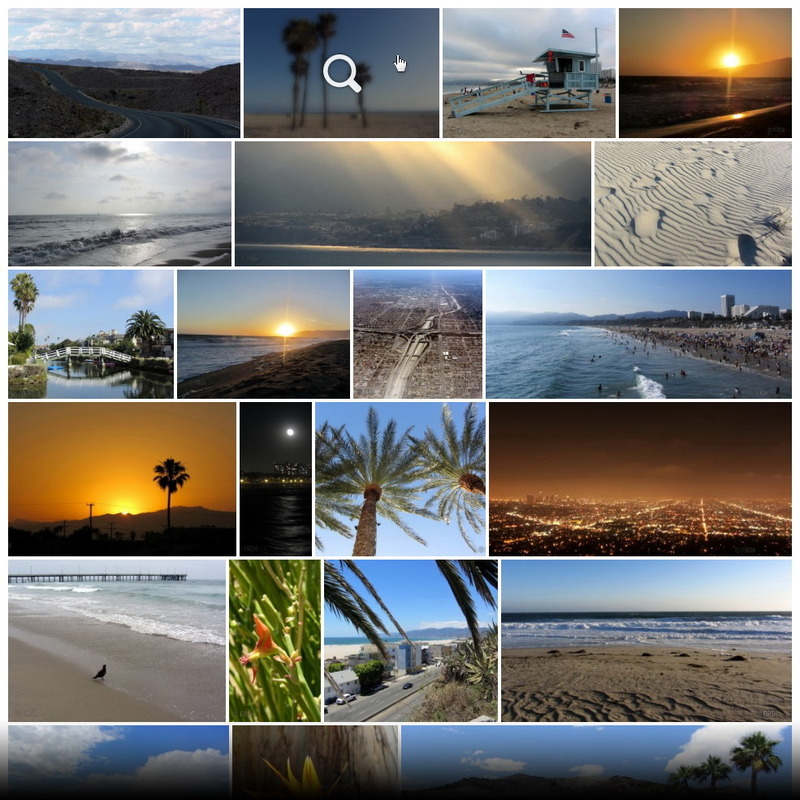 v2.8 – August 2, 2015 – Thumbnails can no longer exceed screen height, title is no longer outside the frame in prettyPhoto, fix for Firefox 40+, and other improvements and fixes. 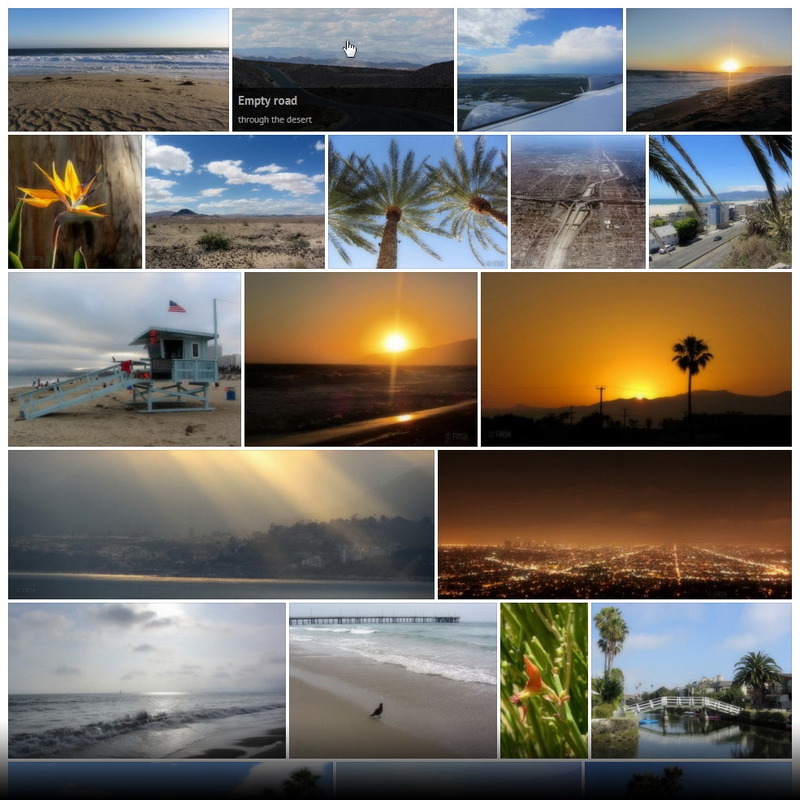 v2.7 – June 11, 2015 – Fixed Tweet button, process shortcodes in captions, prettyPhoto align and expand button fix, many other improvements and fixes. v2.6 – May 10, 2015 – Many PhotoSwipe 4 related additions, better YouTube and Vimeo, Facebook cover picture icons get refreshed, general fixes. v2.5 – April 23, 2015 – YouTube playlist, no longer using YouTube API v2 for their RSS feeds, instant preview picture in Facebook share with Smart Deeplinking, correct RSS feed order, latest PhotoSwipe, many improvements and fixes, also involving security. v2.3.1 – November 17, 2014 – Infinite scroll offset, comments for recent posts, better Facebook. Also improvements, fixes. v2.1 – Aug 12, 2014 – Facebook API v2, Magnific Popup, NextGEN search, many improvements and fixes. Important! If you use photos from Facebook Pages, without an App, create a Facebook App before updating for an uninterrupted experience. See the complete changelog on the plugin’s website.